Are you trying to get into the habit of journaling, or do you just want to be a more grateful person? Whichever your goal is, these gratitude prompts are perfect for you. Gratitude is truly capable of transforming your life into a success and journaling for me is a way to keep myself grounded. There is something really special about just taking a few minutes out of your day to be quiet and write your thoughts down. It is the reason why I am so passionate about gratitude. I want everyone to know how powerful the habit of being grateful is and I hope that it is something you can try in your life. I know that for some people it is not an easy habit to cultivate. 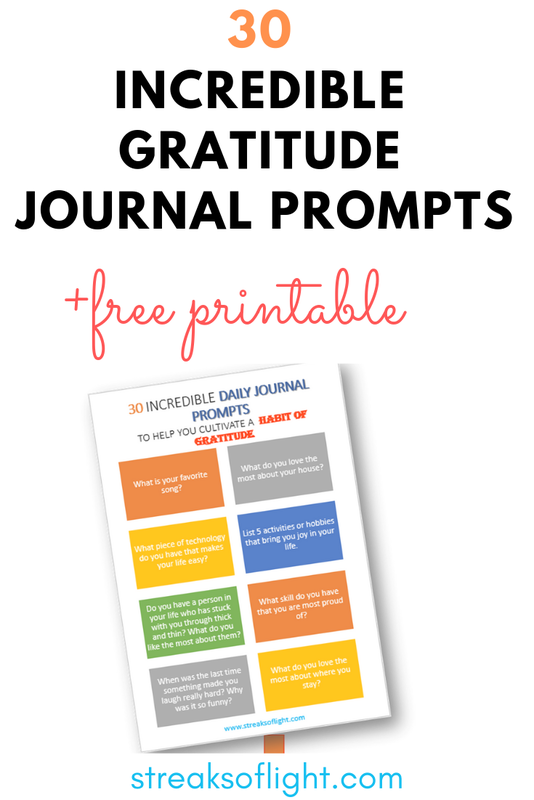 But by using these daily journal prompts, they can help you to become more grateful. List 5 activities or hobbies that bring you joy in your life. What do you love the most about your house? Do you have a person in your life who has stuck with you through thick and thin? What do you like the most about them? What skill do you have that you are most proud of? When was the last time something made you laugh really hard? Why was it so funny? What do you love the most about where you stay? Which is the one place that you have ever been to that brings you good memories? Remember a mistake that you make that eventually turned out positively. List 5 things you are looking forward to today. What piece of technology do you have that makes your life easy? List 3 things that made you really happy yesterday. Remind yourself of a time that a stranger showed you kindness. 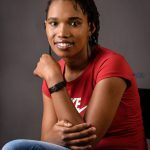 If you are single, what do you like the most about being single? If you are married or in a relationship, what do you love the most about your significant other? What difficult situation did you find yourself in recently that eventually turned out well? Which lessons did you learn from the last time you were in a tight spot? Which achievements are you most proud of in your personal life? Download all 30 gratitude journal prompts below! It’s incredible how they can change your life. To cultivate a habit of gratitude you can use these questions as prompts for journaling and even as conversation starters for family conversations. As a parent, it is important to teach your kids gratitude so that they are appreciative of what they have and do not become entitled. Raising grateful children is key to raising resilient children. Gratitude will equip them better to face challenges in their lives. You can simplify the journal prompts for kids and use them as conversation starters. For example at the end of the day, ask your child one thing that they really liked about their day. Teach them to be grateful for that. Depending on the age of the child you can also introduce gratitude journals for your kids. Here are some awesome gratitude journals for kids on Amazon. This one is a best seller. 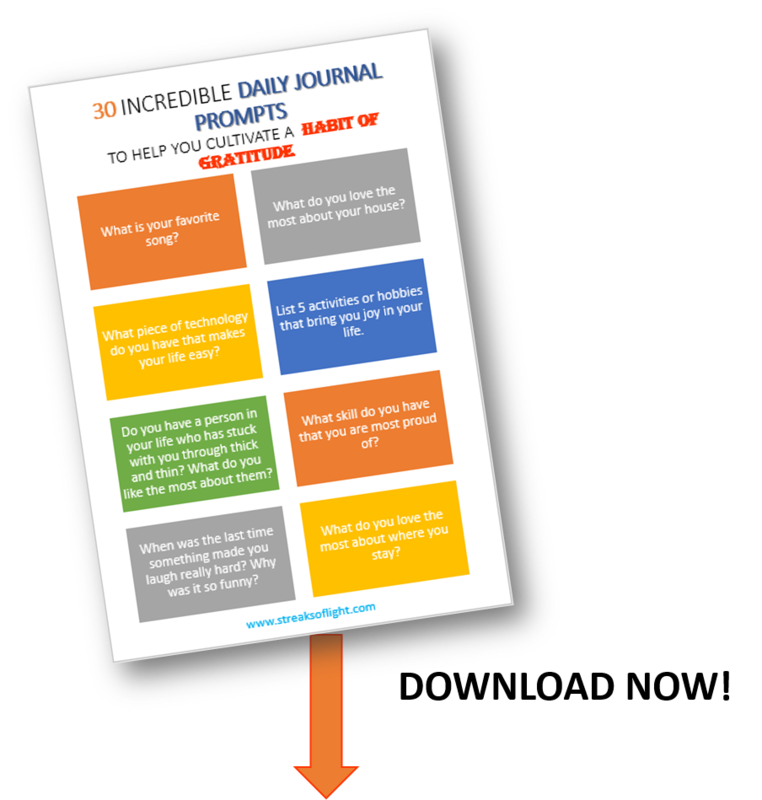 I hope that these daily journal prompts will be useful to you and your family. My wish is that by cultivating a habit of gratitude, you will be able to live your best life. Do you have an attitude of gratitude? How has it impacted your life? 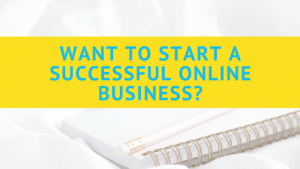 Feel free to share in the comments below. If you don’t believe in gratitude, I would also love to hear from you as to why.